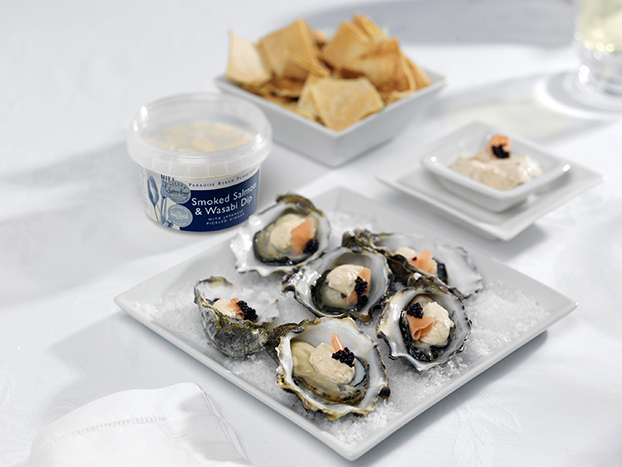 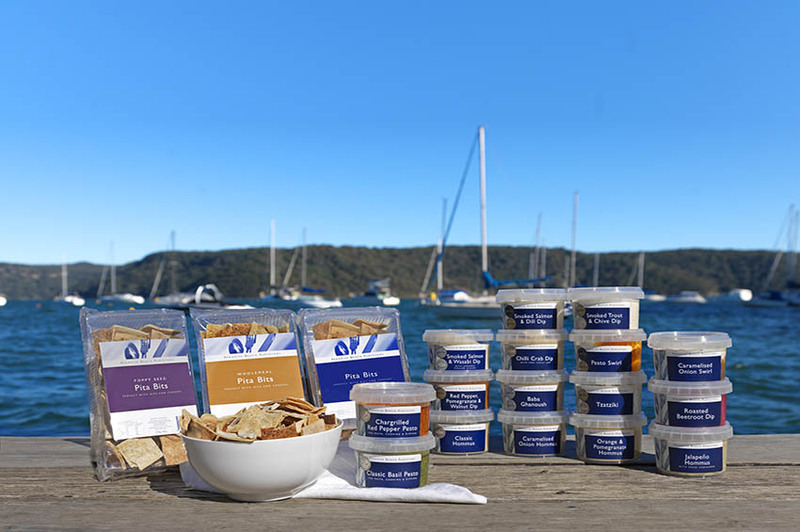 Freshness, flavour, imagination and integrity are the essence of all Paradise Beach Purveyors products. 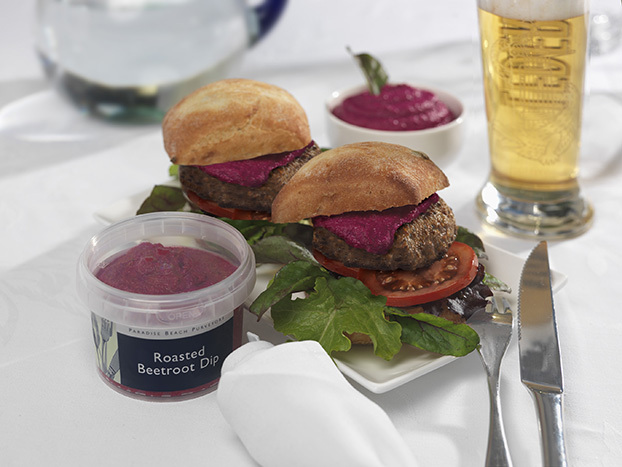 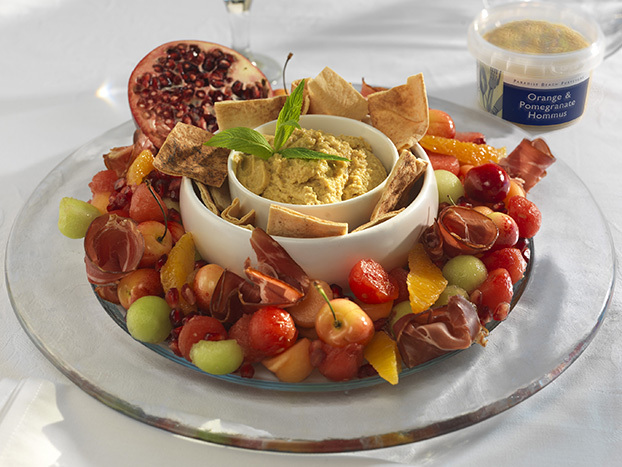 Using carefully developed recipes and simple, top quality ingredients that are hand crafted. 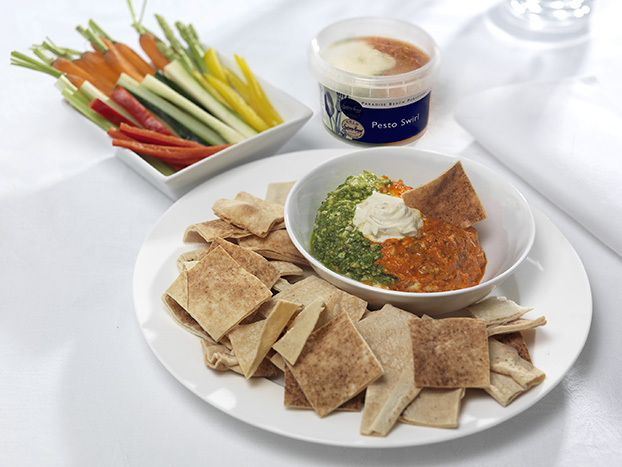 Award-winning Paradise Beach dips and pita bits use simple, top quality ingredients and carefully developed, uncomplicated but imaginative recipes.